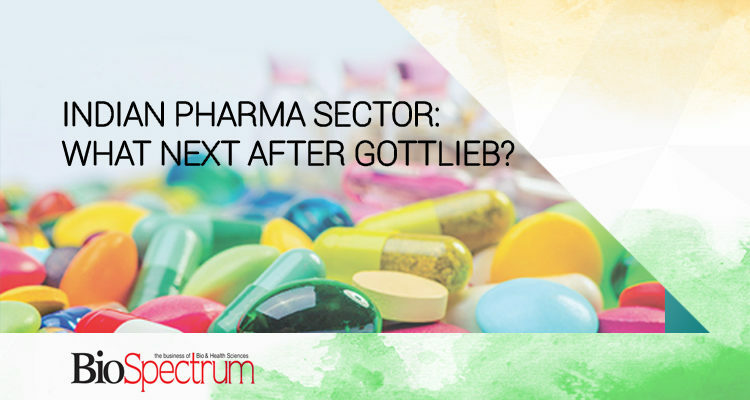 Sathguru’s healthcare practice lead Pushpa Vijayaraghavan’s comments in Biospectrum on continued approval momentum and pricing pressure anticipated in regulated market generics and limited impact expected due to resignation of FDA Commissioner Scott Gottileb. Under Gottlieb, the USFDA in 2017 permitted a record 844 generic drugs, a 36 percent rise compared to previous year. Indian companies alone accounted for 42 percent of all those approvals. In 2018, the regulatory body approved 810 generic drugs, out of which India’s share was a substantial 40 percent.